Sirocco’s photo contest: we have a winner! Skraaarrrk! You’ve probably already noticed that as the Spokesbird for Conversation I’ve been running a photo contest to celebrate people and parks for Conservation Week 2012. Congratulations Jill Hoffman from Invercargill! So, a big boom to you Jill! 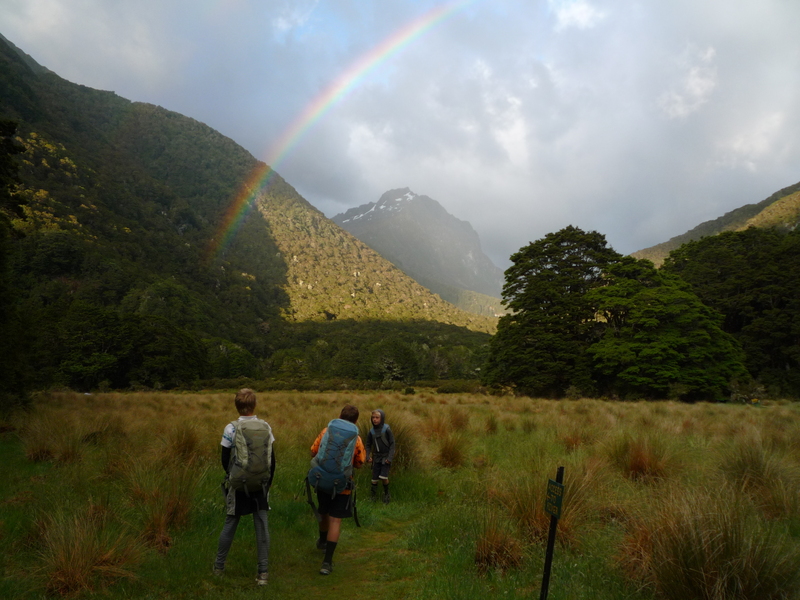 You are the winner of the amazing Fiordland adventure. Rob also chose two other photos that he thought deserved honourable mentions. A beautiful early morning view from the long drop. 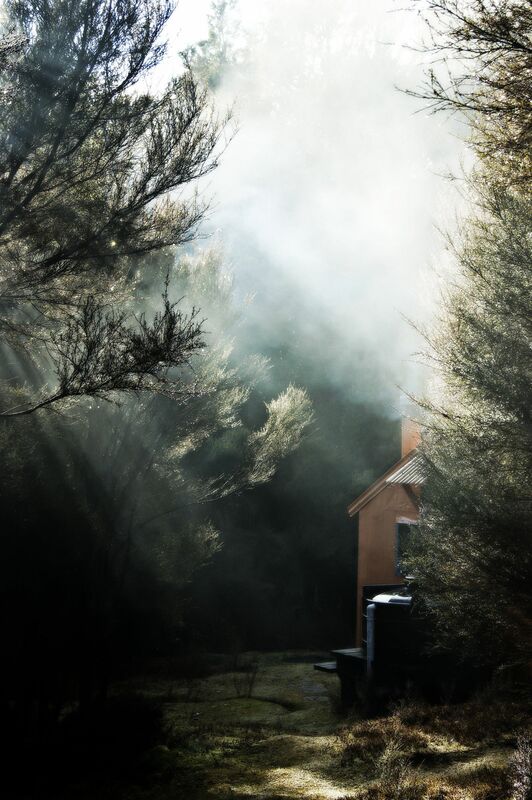 A cold winter morning in the Kaweka forest is greeted by the early morning sun melting the frost atop of the Makino Hut. So, that’s the end of my competition, but that doesn’t mean we should stop enjoying New Zealand’s great parks. So keep taking those photos and share them with me. A big thanks to Rob for lending us his time and expert eye to help us find our winner. 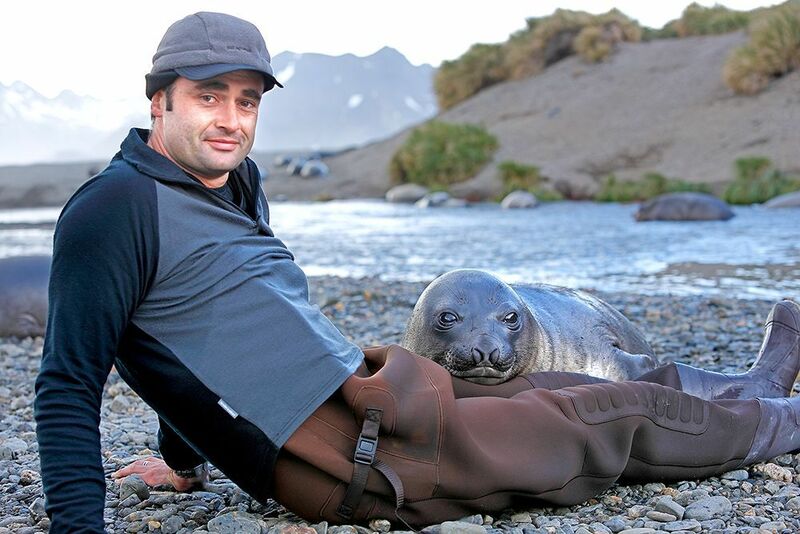 Rob has a passion for the parks and the wild places of New Zealand and was therefore a great choice to judge our contest. Rob is an internationally respected wilderness and nature photographer. He has published many books and calendars, and his photos have featured on countless magazine covers. 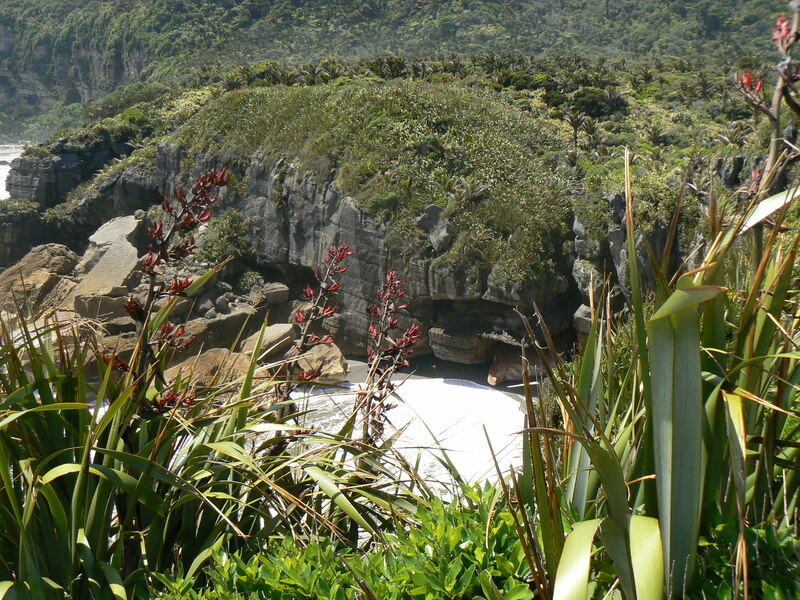 Rob also runs a very successful image library of over 50,000 of his own NZ natural images. You can learn more about his work and view some of his beautiful photos on his site www.naturespic.com. 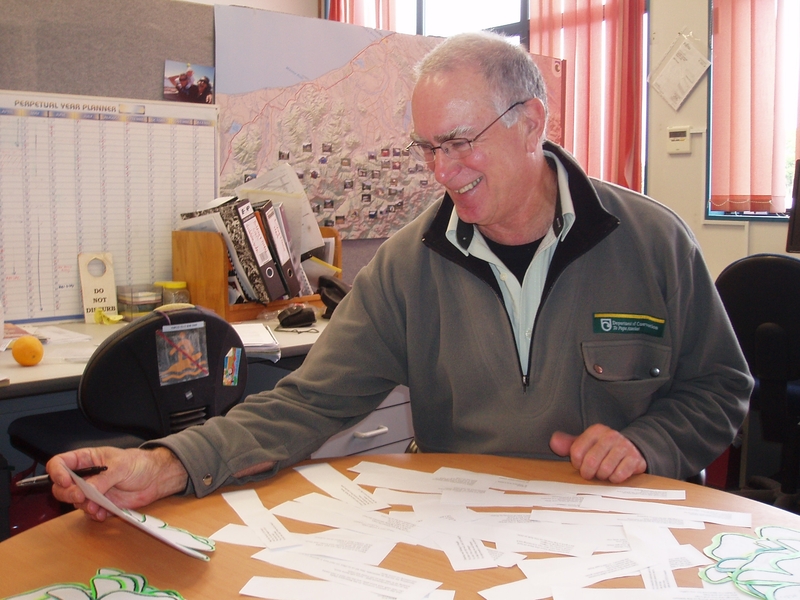 As part of their Conservation Week activities, Inger Perkins and Sue Asplin of the Hokitika Department of Conservation (DOC) team ran ‘The Great Conservation Week Limerick Competition’. 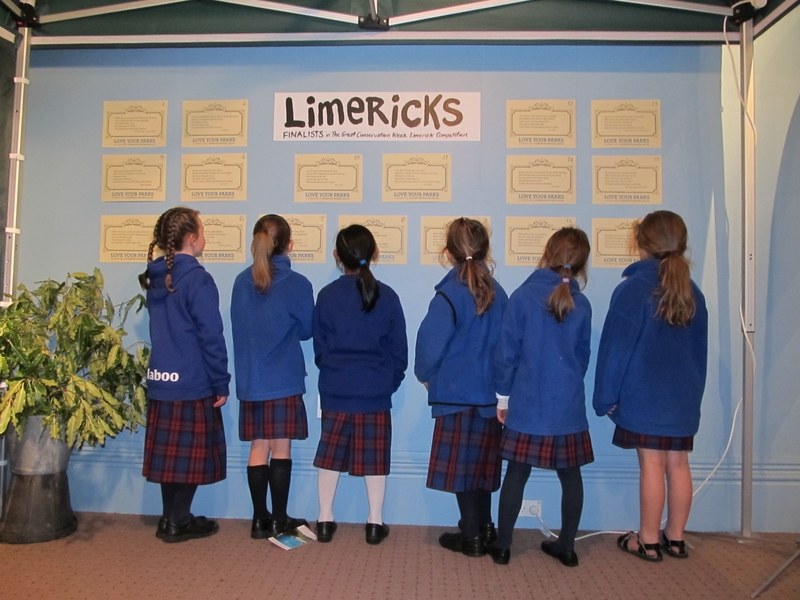 The task was to ‘write a limerick about something you love doing in our great outdoors’. 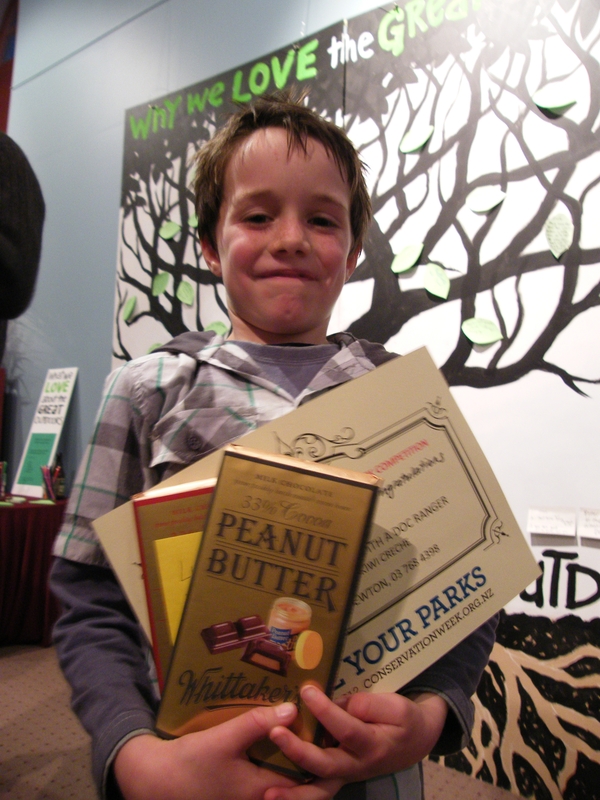 The prize was a helicopter ride for two with Anderson Helicopters, a kiwi crèche experience with a DOC ranger, a daypack, a head torch, Whittakers fair trade chocolate, and an Andris Apse book of scenic photos. As he walked his feet he was stamping. Then pitched his tent to go camping. The competition was stiff, with some amazing entries coming forward from local children and adults alike. Below are a few of the good ones. The floor is open for anyone else that wants to have a go, though, sorry, all the chocolate has gone! Who was worried the fish were all gone. As what will we eat when they’re gone? Save some for your grandchildren instead”. This planet will last us for years. But feeding these birds is NOT alright! And totally wreck anything that’s in sight!